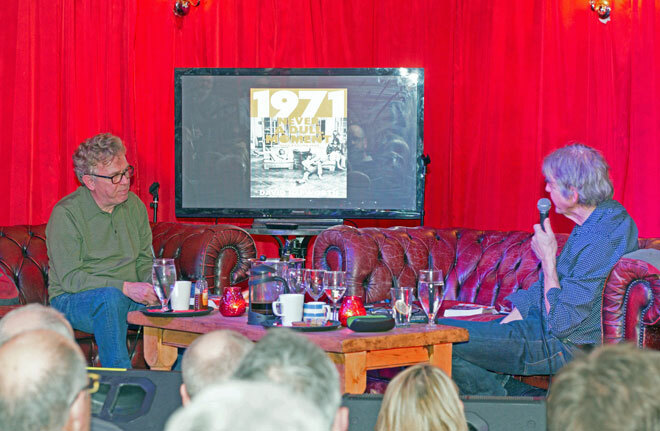 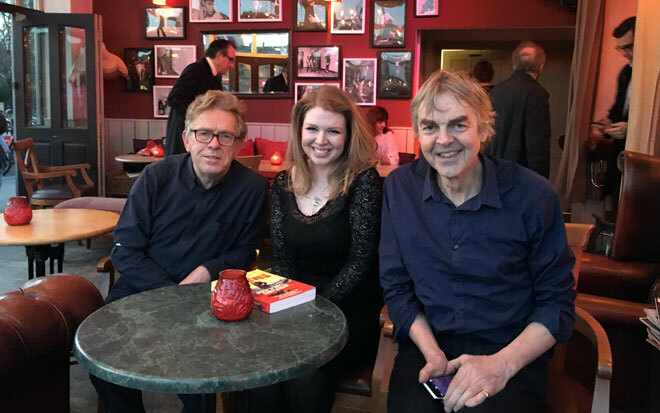 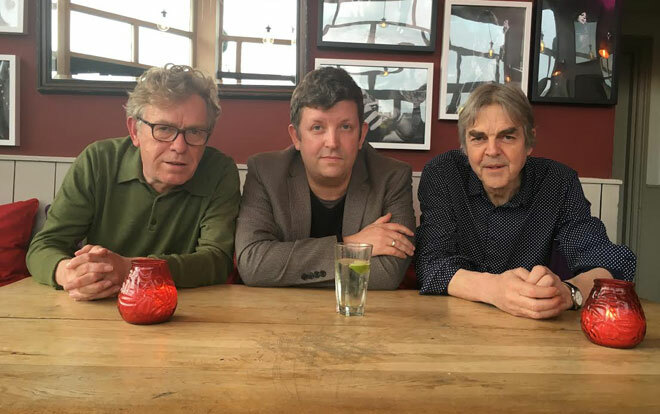 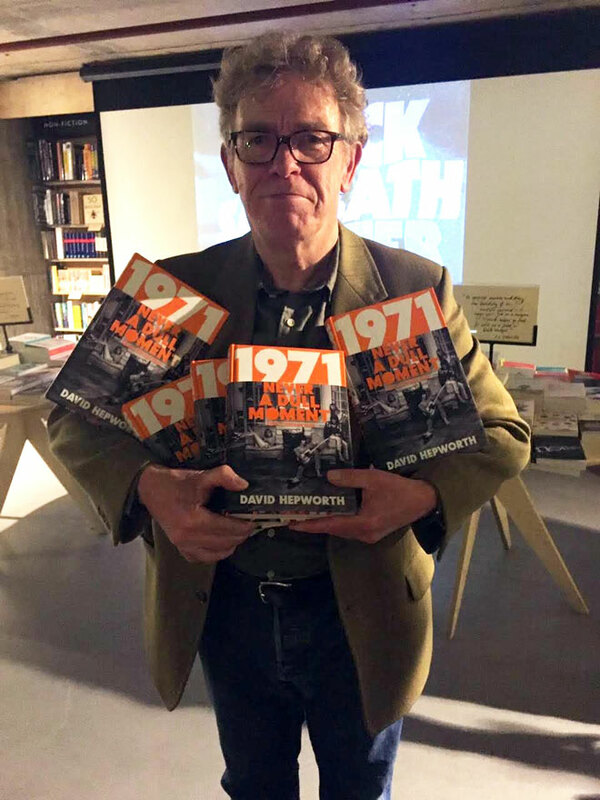 In which David Hepworth (little one on the left) instructs Mark Ellen (lanky one on the right) in the theory behind his best-selling book “1971: Never A Dull Moment”. 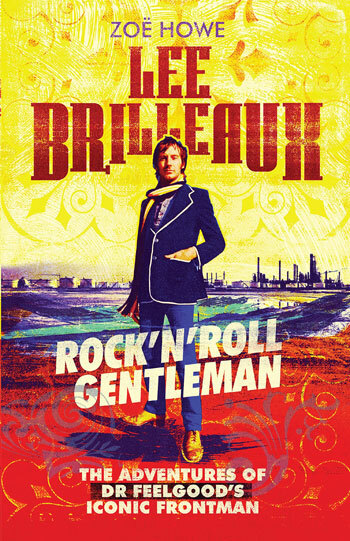 In which friend of Word In Your Ear and Essex correspondent Zoe Howe talks about the Doctor Feelgood frontman, subject of her new book Lee Brilleaux: Rock’n’Roll Gentleman. 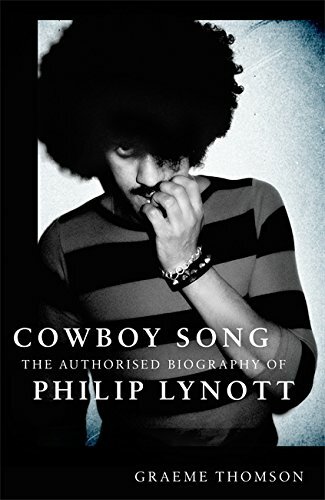 In which Word contributor and biographer of George Harrison Graeme Thomson talks about the short but action-packed passage of Phil Lynott, the subject of his authorised biography Cowboy Song.